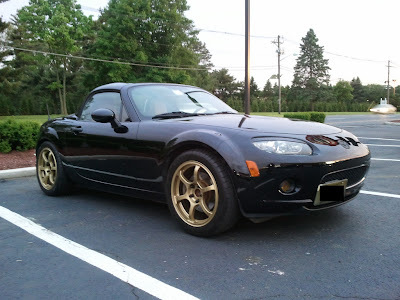 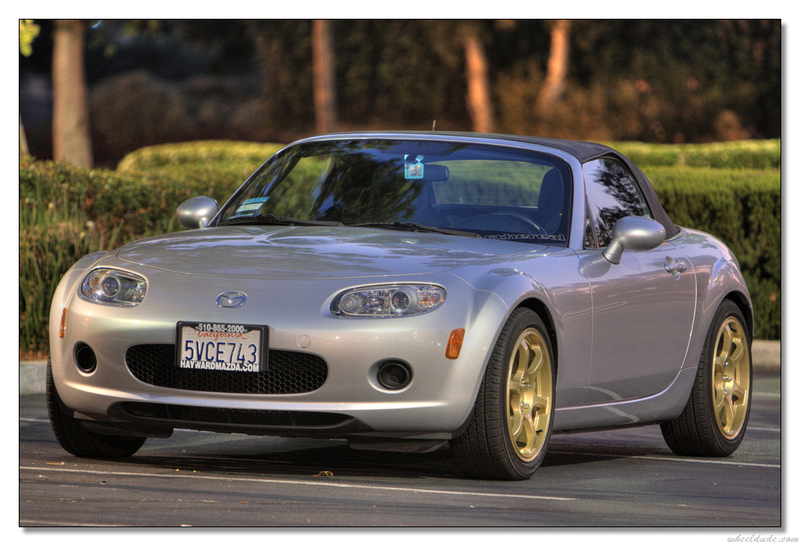 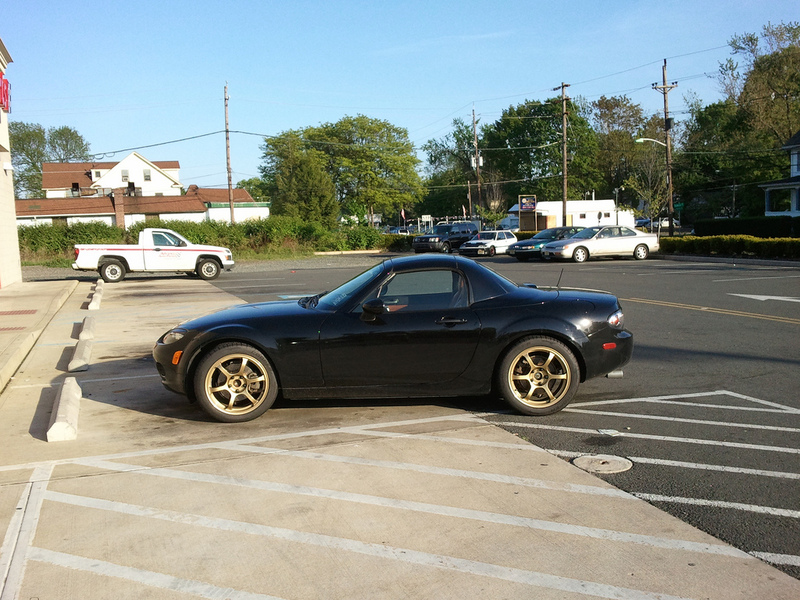 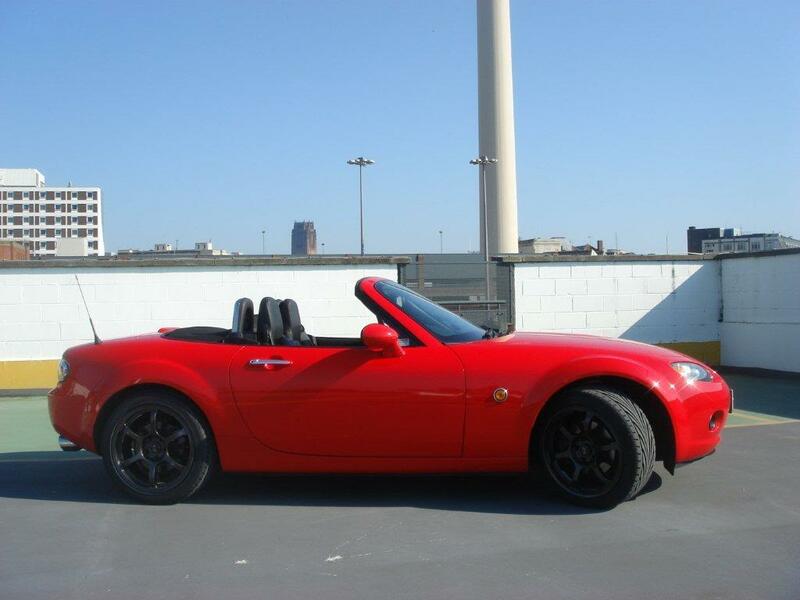 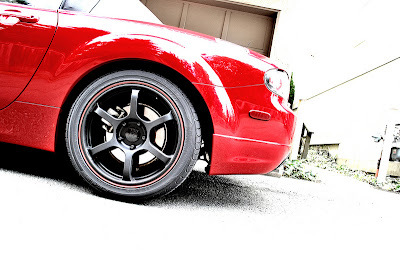 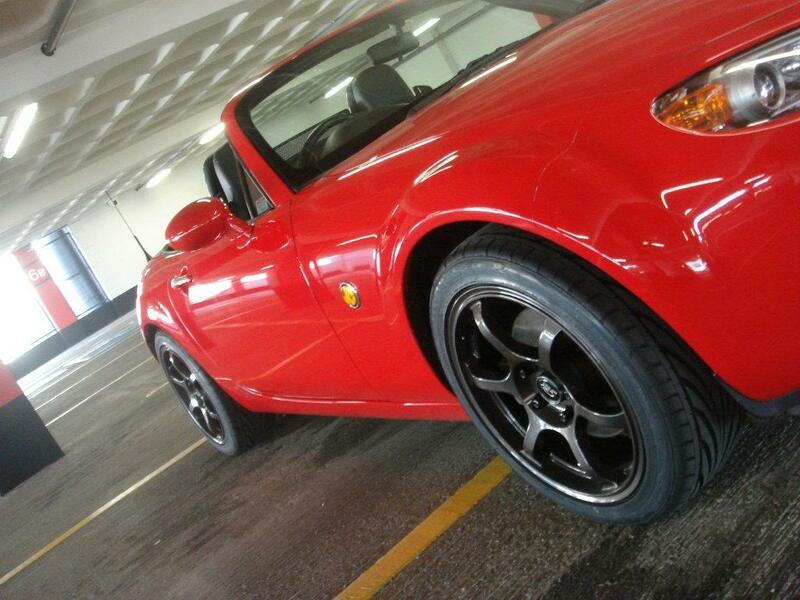 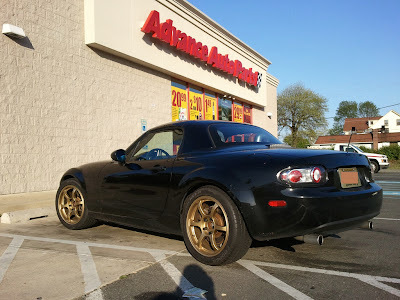 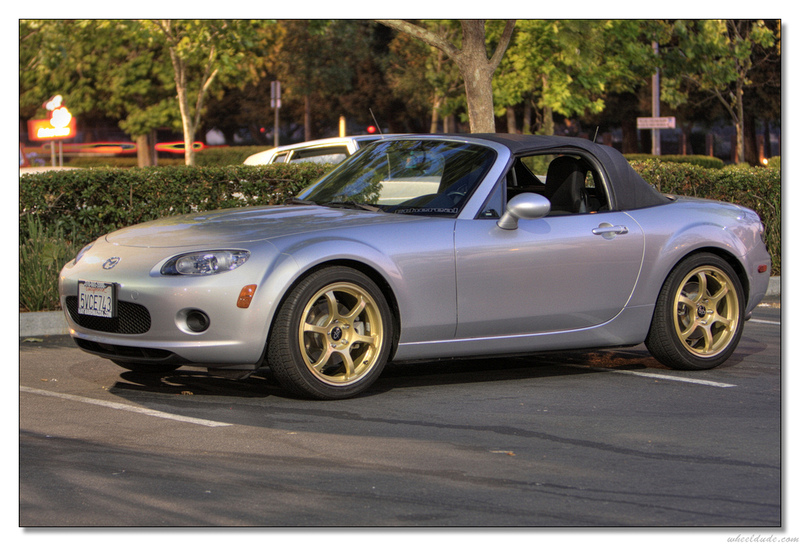 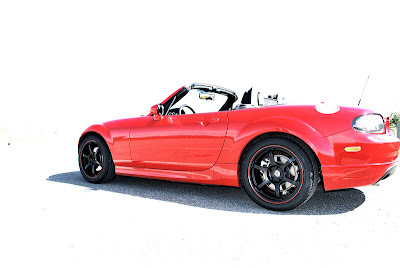 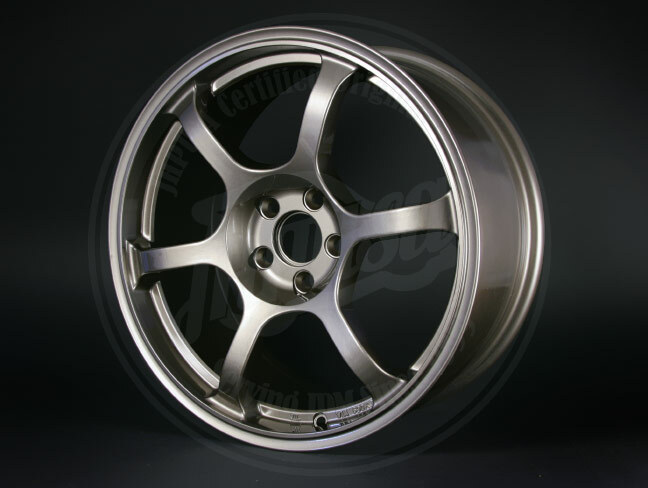 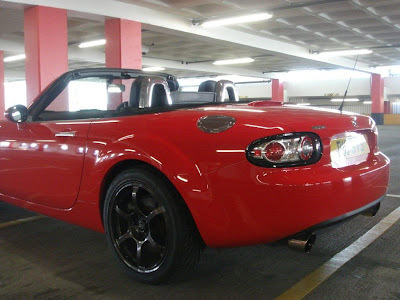 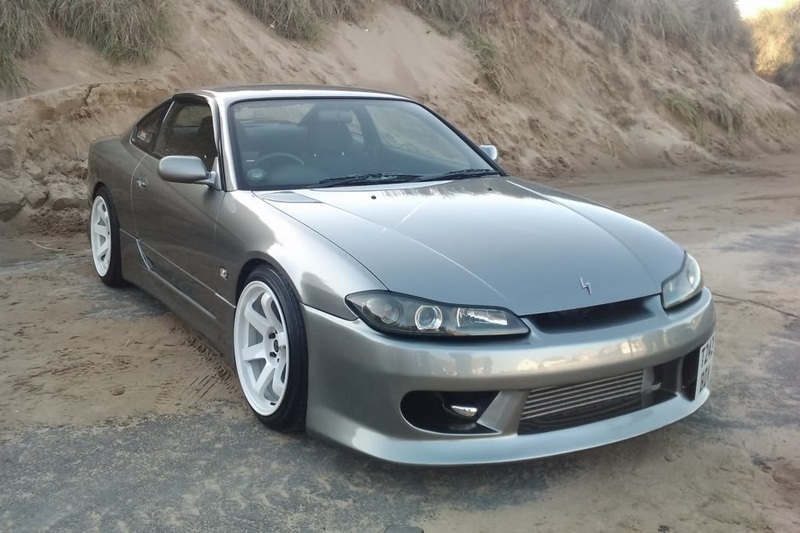 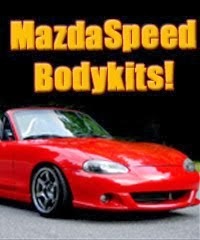 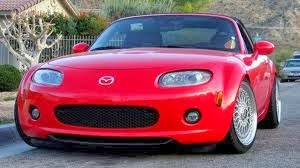 JDMbits: Rota Boost 17x8'' et35 On Mx5 NC Mk3! 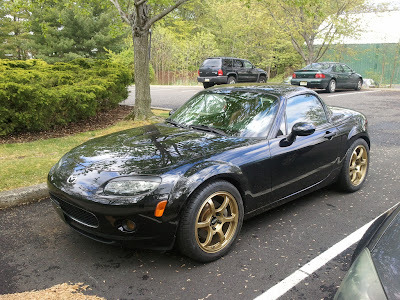 Rota Boost 17x8'' et35 On Mx5 NC Mk3! and one for the most aggressive ones. 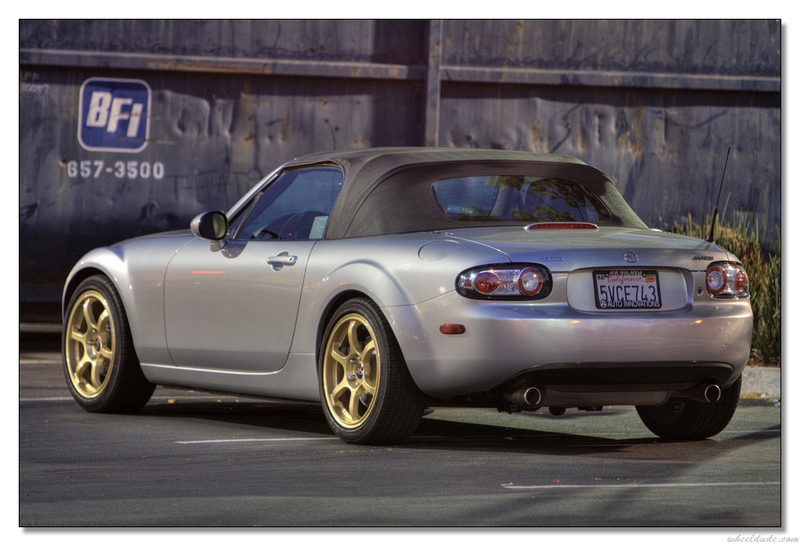 17x8'' et35 in Gold and White!